Dr. Phoenix Do’s research interests include the social determinants of population health, racial/ethnic health disparities, neighborhood effects, and quantitative methodologies. The explicit focus of much of her work is on causal modeling and using a multi-level, life-course approach to help elucidate the important role that social and economic factors have in generating and perpetuating racial/ethnic health disparities. This multi-level perspective underscores the potentially immense impact of housing policies, urban design, and the spatial allocation of resources and patterning of risk exposure in reducing health disparities. Her current research examines how racial and economic segregation, measured at the local and metropolitan levels, shapes population health and health disparities in an increasingly multi-ethnic/racial society. 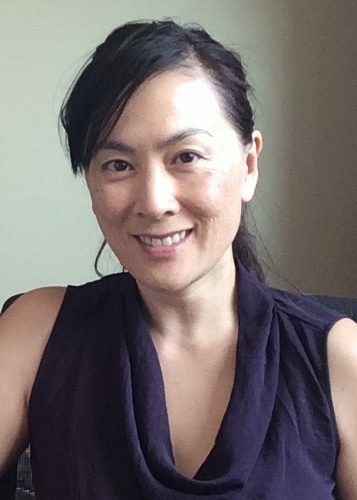 Dr. Do received her BS in Civil Engineering from the University of California, Los Angeles (UCLA). She was awarded her doctorate in Policy Analysis from the RAND Graduate School, where she also received her Master of Philosophy. Dr. Do completed her postdoctoral training, as a Kellogg Health Disparities Scholar, at the University of Michigan, Ann Arbor.